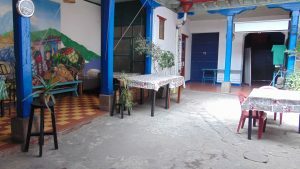 The main objective of EntreMundos is to strengthen and support social initiatives throughout Guatemala. 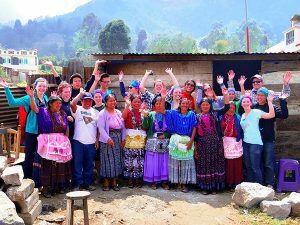 Our objective is the development and improvement of the impact and sustainability of community organizations. 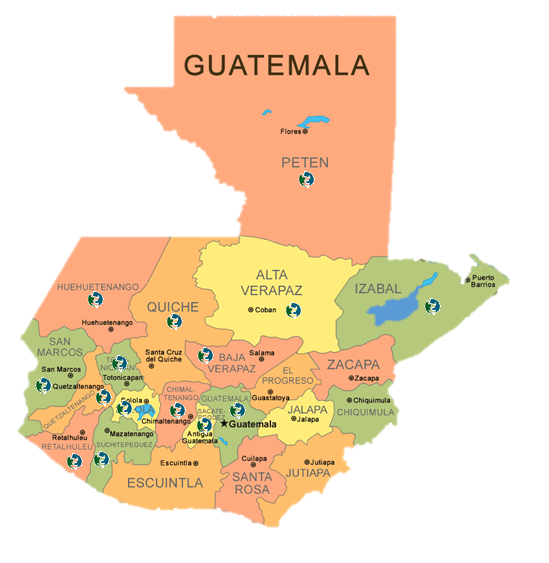 We operate as a support mechanism for social initiatives, we are currently working in 17 of the 22 departments of Guatemala. Taking into account the large number of social projects that operate in the country, our work has become vital, as we try to reinforce the impact of these initiatives in a structured way. 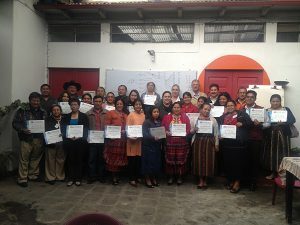 In this way, we seek a greater impact on Guatemalan welfare, influencing various communities and various social causes. 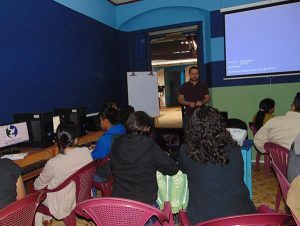 In this sense, we work with various programs, among which our Capacity Building Program divided in Workshops and Computer Courses, both to provide to staff of organizations skills and knowledge necessary to work better on their projects, as well as manage their organizations more effectively. We also manage a Volunteer Program, through which we provide a Volunteer Coordination Service, an Internship Service and a Community Service Learning Program for Groups; all these services connect people who have certain skills and experiences with the latent needs of organizations, so both volunteers and organizations benefit and obtain valuable learning experiences, while achieving a greater positive impact on communities. Finally, our Human Rights and Development Magazine (printed and online), is a vital tool to create awareness and develop a better understanding and analysis of the important social problems that affect both Guatemala and the rest of the world. 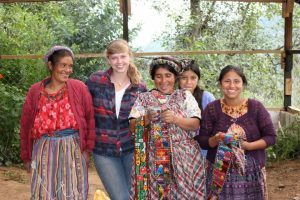 We believe that the support we offer to hundreds of organizations is vital to maintain and promote development in the most vulnerable communities of Guatemala, so we are passionate about continuing to do the work we have been doing since 2001. 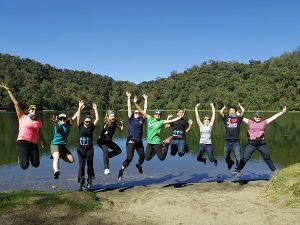 Looking To Volunteer in Guatemala?